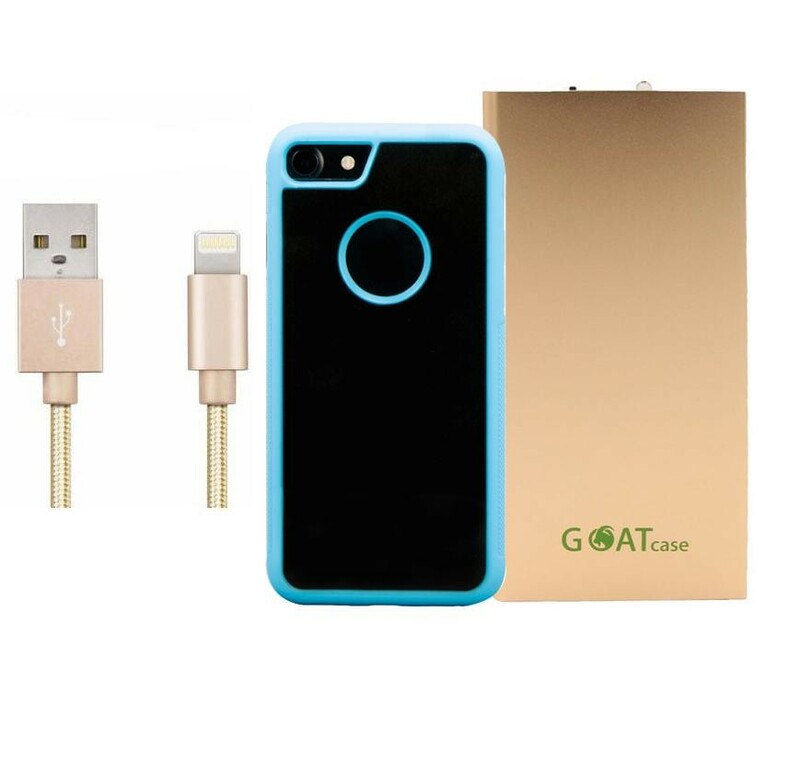 The GOATcase Anti-Gravity Phone Case for iPhone and Samsung Galaxy is the original stick-anywhere protective case for using your smartphone hands-free. 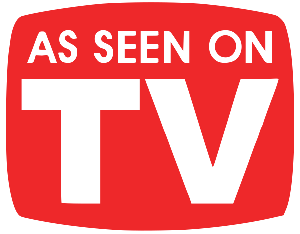 Which means you can watch your favorite makeup artist right in front of you!! 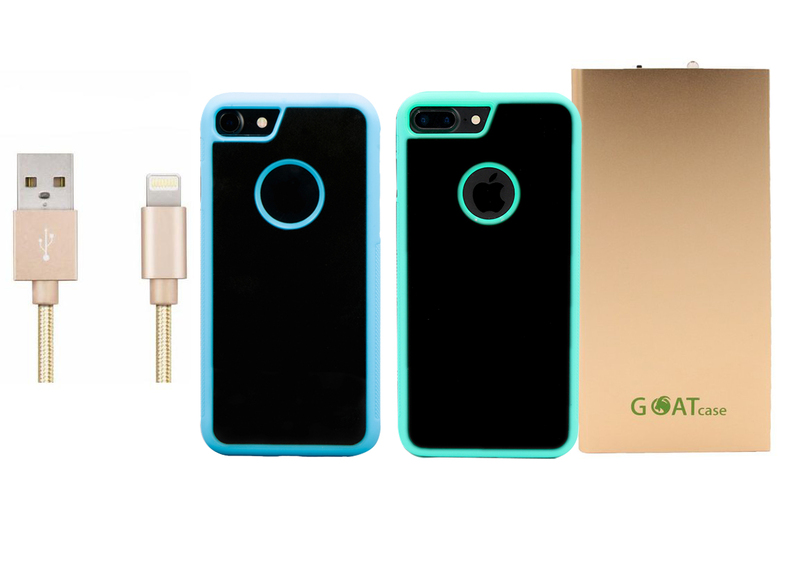 The secret to GOATcase's powerful holding force is our revolutionary nano-suction technology, which secures your iPhone or Samsung Galaxy tightly against almost any smooth surface. 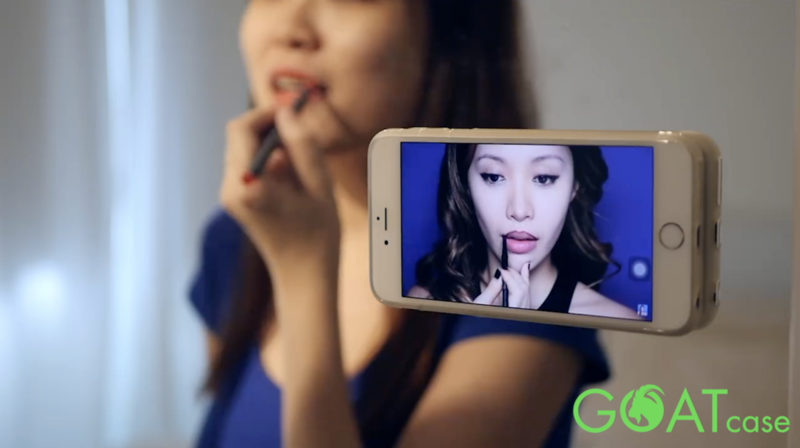 Watching makeup tutorials just got so much easier!! Get Yours Today for 50% OFF! I was super excited to receive!!! Pretty color and sticks perfectly to my surfaces! 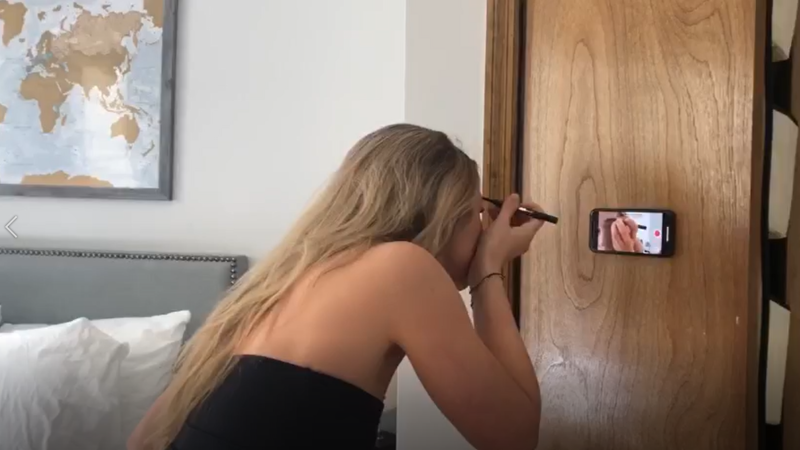 There is really nothing I would change about this product, I use it daily to do my makeup in the mirror or if I am ever on the go and don't have a mirror this is perfect!!! I would recommend it 100% to anyone! 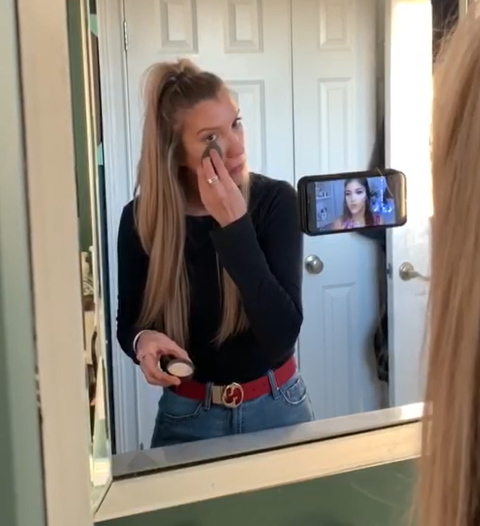 I use the GOATcase when watching makeup tutorials, this way I don't have to put my phone down. 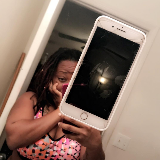 It sticks to the mirror!!! 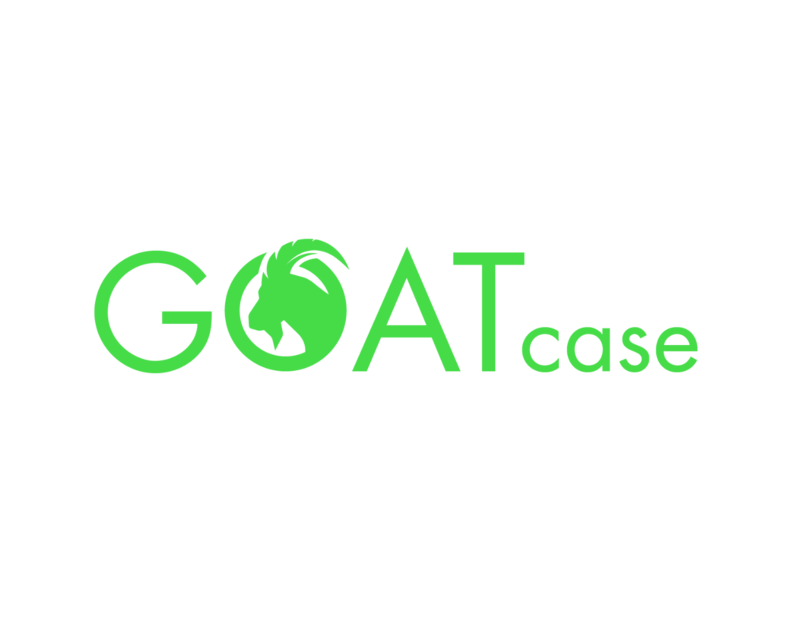 Honestly, I bought the GOATcase thinking that it wasn’t going to work and was pleasantly surprised at how well it actually works! I TOLD ALL MY FRIENDS ABOUT THIS PRODUCT!! 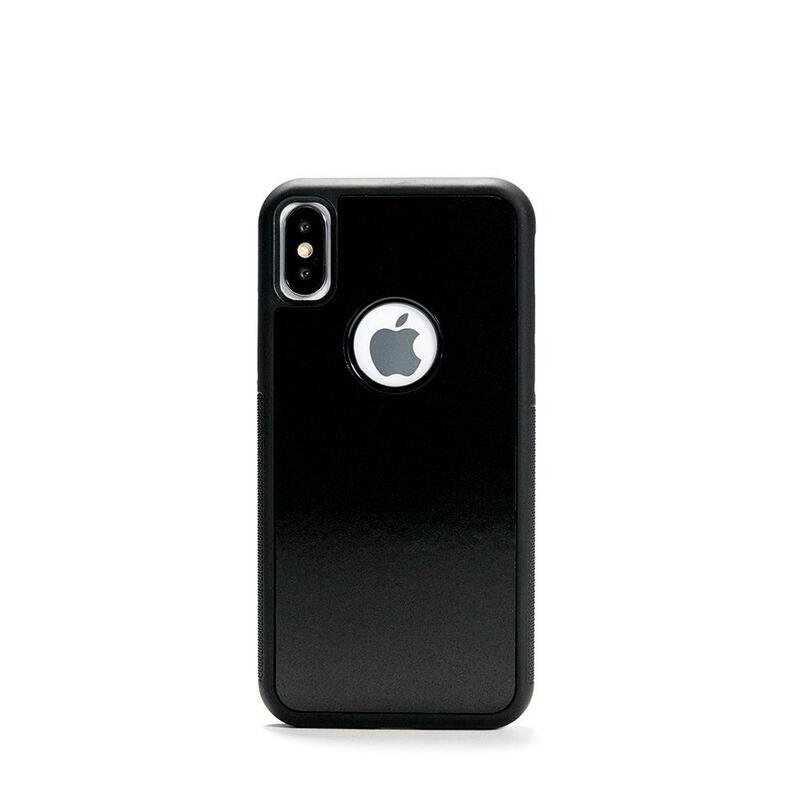 Shop with us TODAY and start using your phone in ways you never thought you could!